The well-designed sipes and grooves on the centre of the B250 channel out water on wet surfaces providing excellent wet performance. A well connected solid shoulder block enhances the dry performance like cornering and stability. Construction features like 2 Plies on tyre side wall and cap over steel belt provide high durability on Indian Roads. Dedication to a better environment is built into every Bridgestone tyre right from the start. 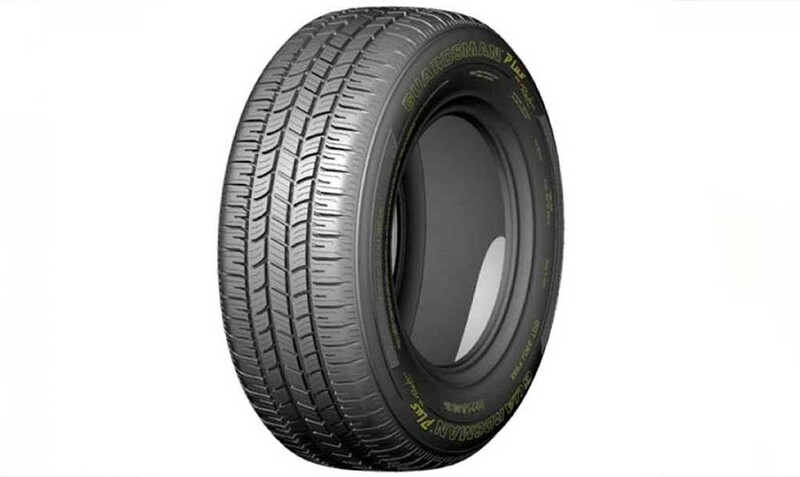 Our smart approach results in tyres that offer more mileage, less noise and longer life than lesser standard tyres. 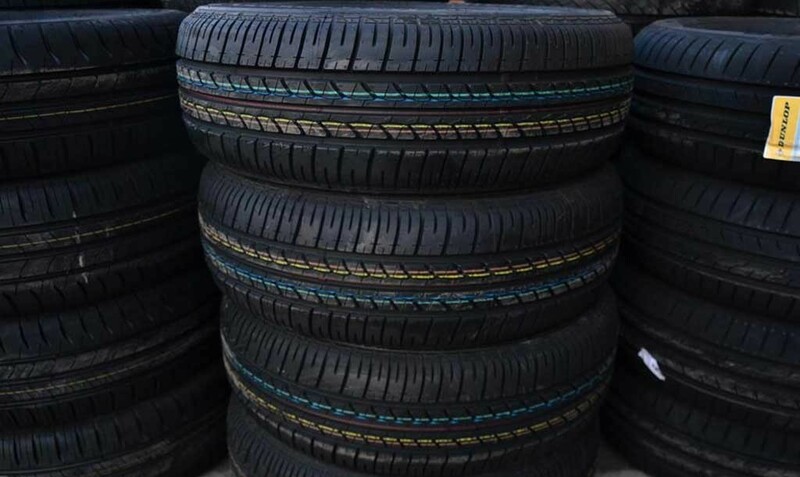 B250 tyres bear our ‘eco-Products’ mark to signify that when it comes to making eco-friendly products that affect the world at large, we voluntarily abide by the highest Bridgestone standards in every respect. SHOULDER PROTECTOR: Extra rubber on the maximum cut risk area reduce the road hazard damages. FULL SPIRAL CAPS: A continuous nylon wrap that provides a higher level of uniformity, helping the Tyre hold its original shape & enhancing performance. REINFORCED SIDEWALL: Provides sharp, smooth response and stability. HIGH STIFFNESS BASE COMPOUND: Provides sharp, smooth response and stability. FUEL EFFICIENCY – Designed to reduce rolling resistance for improved fuel efficiency. WEAR RESISTANCE – Designed to improve wear resistance, providing a longer tyre life. STEERING RESPONSE – High level of steering response. 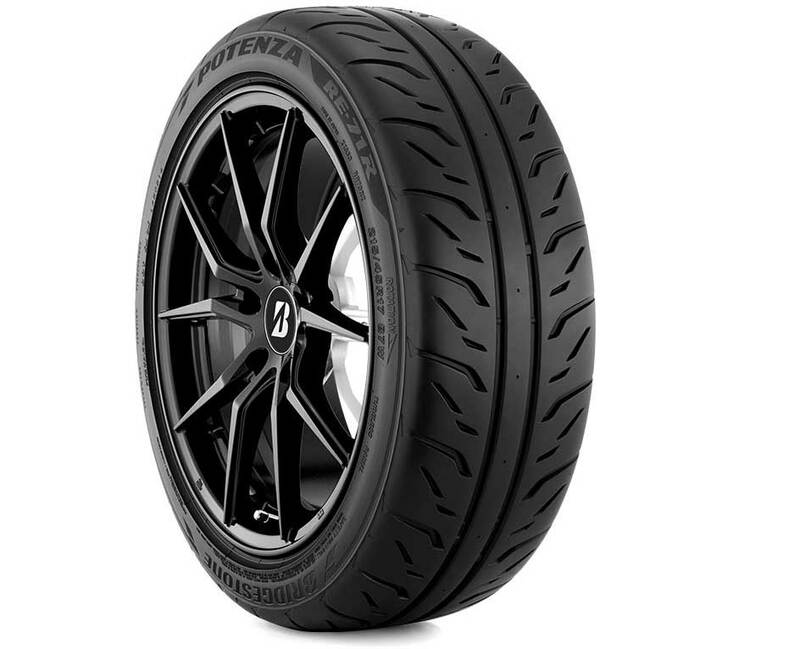 PERFORMANCE – Superior performance characteristics combining handling, cornering and braking. BRAKING – Excellent braking capability to increase safety. 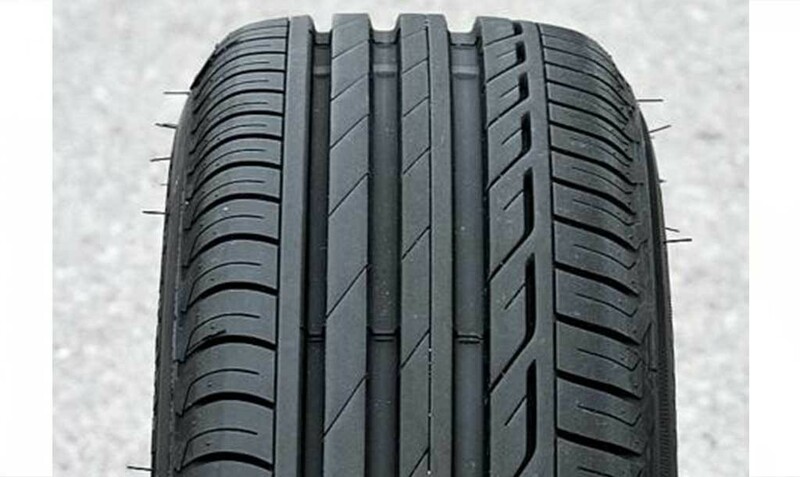 LOW NOISE – Tyre designed to reduce noise. WET PERFORMANCE – Exceptional handling in hazardous, wet conditions. RIDE COMFORT – Provides a smooth, comfortable ride.